Prices are not cheap in Australia for IT related services and so you will need to decide whats important for you, having a local and higher priced hosting or cheaper server company who is based in the US. The video give you an intro and the links below takes you to our detailed tutorial page and review page which will explain everything you’ll need to get started with your new website or blog. Go here for a full comparison of webs hosts in 2018 or then go here to get a detailed picture guide on how to set up a wordpress blog in 15 minutes. In this page below, I will list the most current and up to date hosting deals for 2018 available on the internet. These top and popular web hosting platforms & deals can be used either for starting a website or for hosting a blog. Digital grog has used many hosting providers and companies over the years for our blog and also websites that have been started for business and hobby. Below are some good deals that we get through our hosting partners/associates that we have used and would easily recommend them to you. The webhosting deals will be regularly updated as and when the price changes. 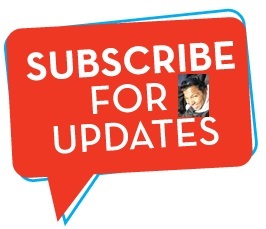 Our discount links will be updated below,s o that you get taken to the latest deal on clicking the discount link. 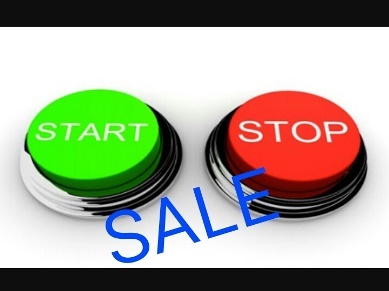 During the period of the, there will be different flash sales providing a 60% off discount during their allotted time. 3.Save 60% on all New Hosting Packages on Hostgator.com with code AUGUSTFLASH on 8/3/15 from 10am-12:59pm CST. HostGator.com currently uses more than one data center to house thierservers. Most of the servers reside in Provo, Utah and Houston, Texas with some residing in other locations. 4. 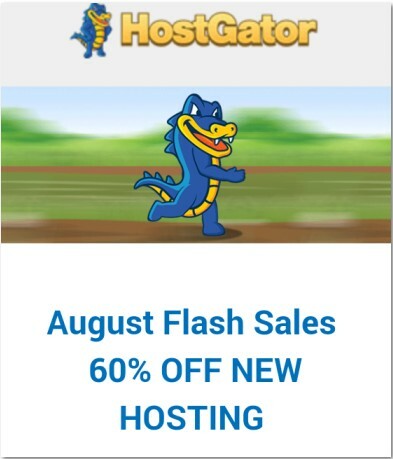 Save 60% on all New Hosting Packages on Hostgator.com with code AUGUSTFLASH2 . HostMonster has been providing hosting solutions to thousands of business and personal web sites since 1996. HostMonster has 425964 domains under management. Disclosure: I earn commissions from some of the services (mostly web hosting) that I recommend on my blog, Digitalgrog.com.au is a affiliate partner to most of the Hosting services and some other blog related promotion services that I have listed here on my blog and I use, which means that in addition to using their service, we also receive a commission for referring new customers. To be fair, though, we still use these services even if we weren’t an affiliate. We don’t recommend any particular host just because we’re an affiliate (every hosting company offers a similar affiliate program); we recommend certain Hosting companies because they are the best, most reliable option. Plus, because we’re a partner, these providers offers a special price for Digitalgrog readers. Get your hosting today.